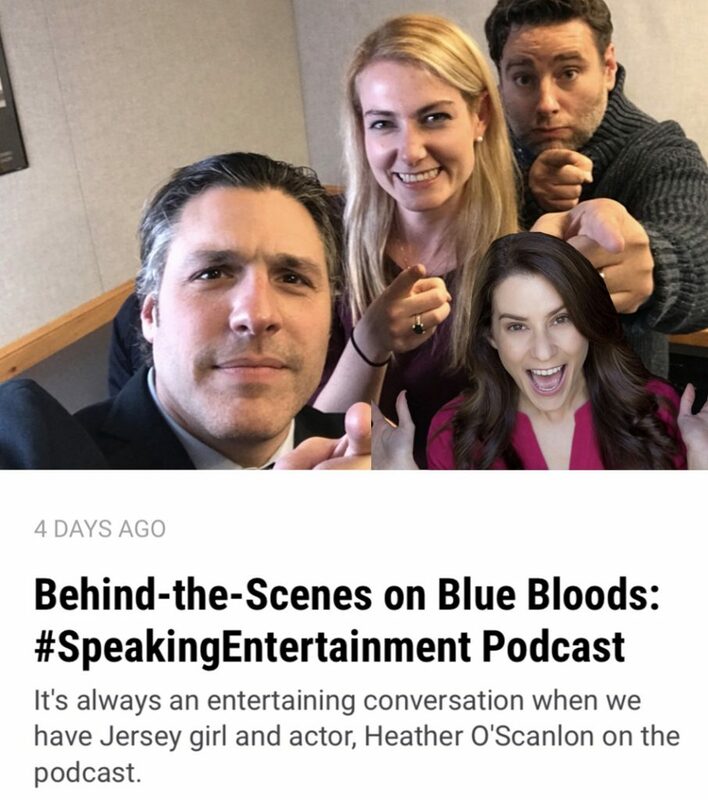 I love chatting with Bill Spadea and Jessica Gibson any chance I get – and I finally got to “meet” Jay Black when I was a guest on their Speaking Podcast! We discussed everything from Blue Bloods (and my fan-girling over Donnie Wahlberg and Jay’s fan-girling over Tom Selleck) to my incontinent dog to the Garden State Film Festival to my film “House Broken” (now available on Amazon Prime!!) to my expired-food-eating husband to my upcoming film “Victim No. 6”! I dare you to try and keep up! Check it out HERE! 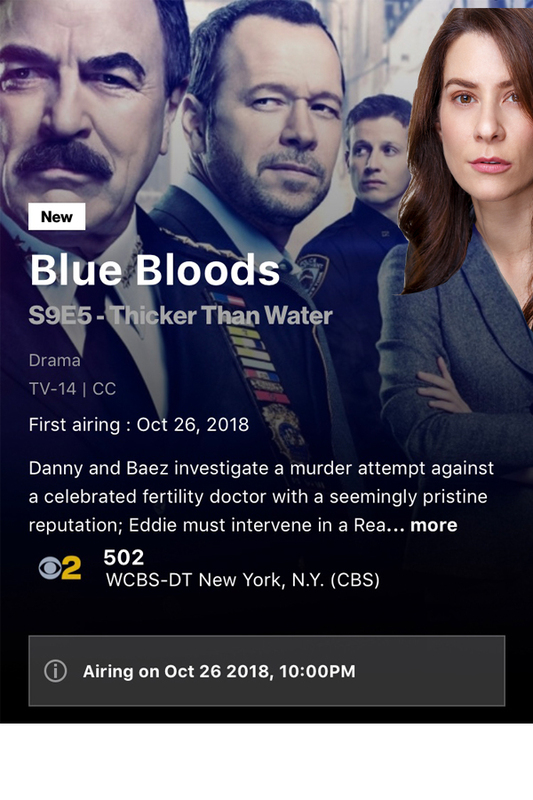 My BLUE BLOODS Episode Airs 10/26! I will be on BLUE BLOODS this FRIDAY NIGHT!! THANK YOU to my agent Marius Bargielski at Metropolis Artists Agency and also to everyone at Bowling/Miscia Casting!!! How do YOU define success…? I am truly humbled by this article in Shore Local. While I am always thankful for the opportunities I’ve had and how far I’ve come (especially with a bit of a later start), I still feel like I have so much more to do. And some days, balancing family, work, life is harder than others. This interview was a nice reminder to myself to remember where I started, to be proud of what I’ve done so far, and to be thankful for the love and support of my family and friends. I guess success, for me, is enjoying the journey. Thank you Donald Kravitz for this article and, more importantly, for your friendship. 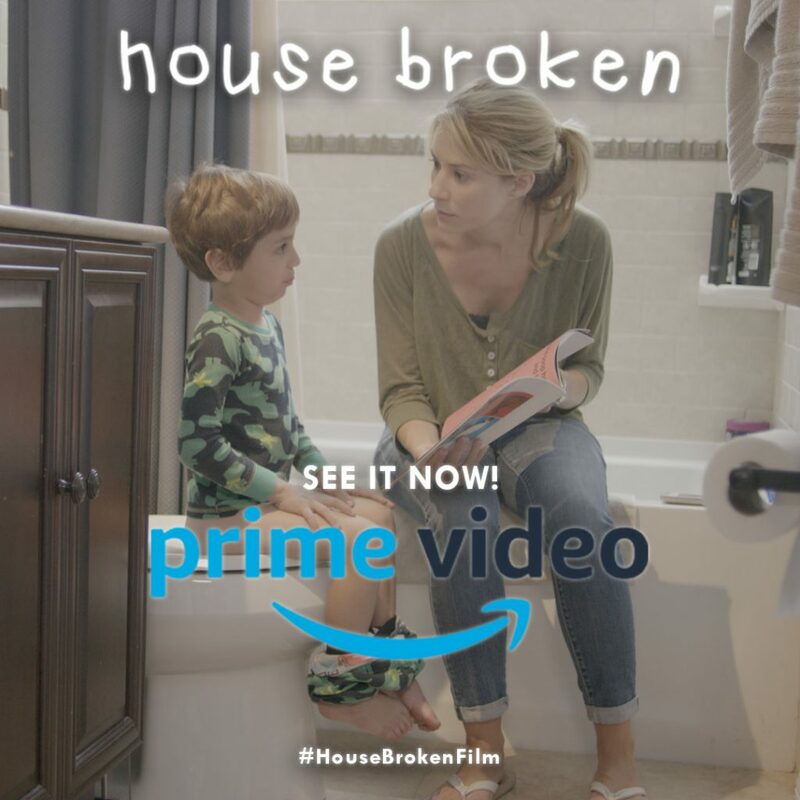 HOUSE BROKEN Now Available on Amazon Prime! HOUSE BROKEN is now available on AMAZON PRIME! I co-starred in and co-wrote HOUSE BROKEN with the hilarious Andy Peeke. It is the first film I ever produced – And it is now streaming on Amazon Prime! Buy it – rent it – or rent it for FREE if you’re a Prime customer! I’m proud of this little film and oh so pleased to share it with the world! Please WATCH IT NOW – and SHARE IT with your friends!!! 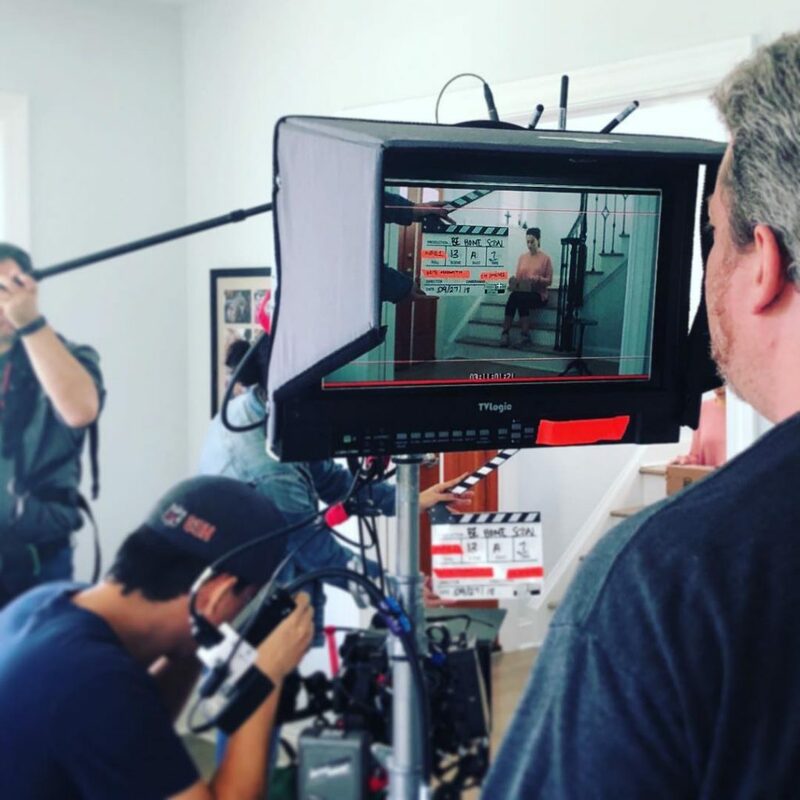 I was honored to be cast for the lead role in Keith Armonitis’ directorial debut film “Be Home Soon”! We wrapped our shoot this past weekend and the editing process is already underway! 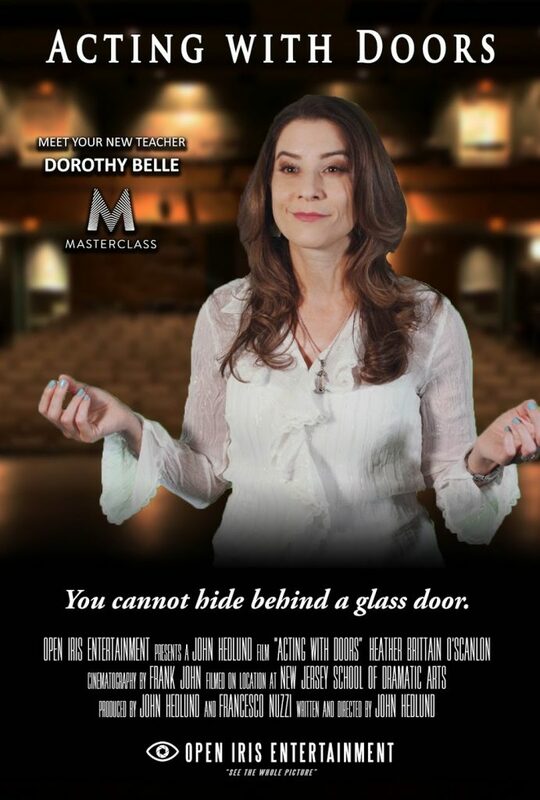 Look for this poignant film to hit a festival near you in 2019! Fall SCARY MOMMY Commercial for WELCH’S! Ahhhh feel that crisp fall air!!! It must be time for another Scary Mommy Welch’s Fruit Snacks video!!! Oooooh – and it’s already up to nearly 1.5 million views on Facebook! …I feel like I should probably admit my parenting style is much closer to the “what it is” mom, in case there was any doubt. Thanks so much to Scary Mommy, Welch’s and director Nick Fabiano, for continuing to have me be a part of this fun series! 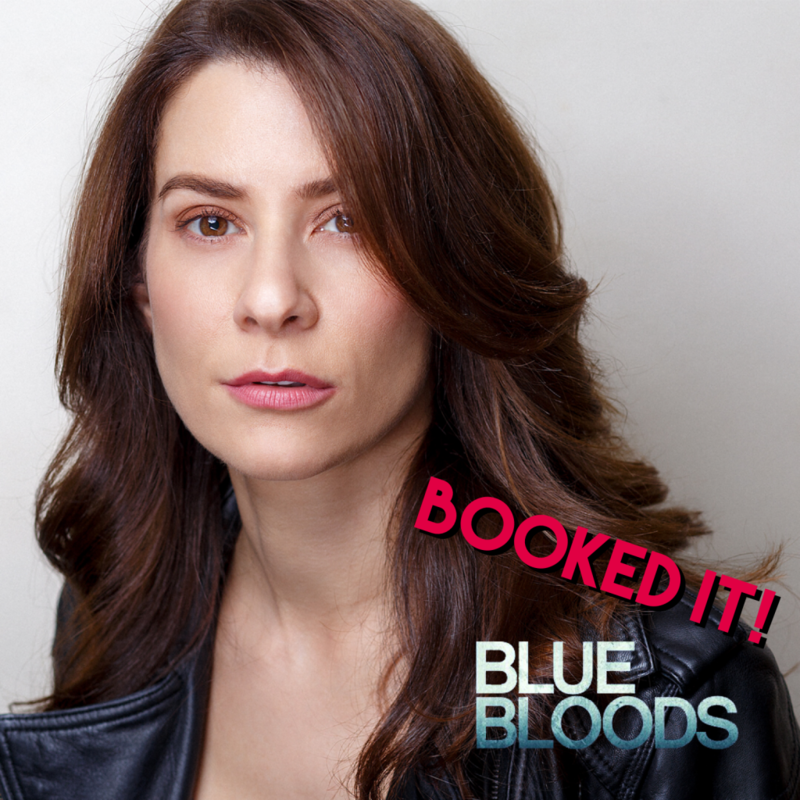 Booked a Co-Star on BLUE BLOODS! I just wrapped my Blue Bloods shoot and I’m feeling so so thankful. An enormous thank you to my agent, Marius Bargielski, at Metropolis Artists Agency for continuing to believe in me and submit me for such great projects! A huge thank you to Josy Rodriguez at Bowling & Miscia Casting for bringing me in to audition and for giving me this amazing opportunity (my first co-star role)!!! And thank you to the director, Jackie Tejada, and to the entire cast and crew at Blue Bloods for making me feel so welcome! And, yes, Donnie Wahlberg was wonderful! Latest SCARY MOMMY Video Has Nearly 2 Million Views! My latest Scary Mommy Video for Welch’s Fruit Snacks has nearly 2 MILLION combined views, with the ad running separately on Welch’s US and Canadian Facebook pages! Check out this fun little back-to-school spot and pass it along! AAAANNNNND… I’ve Got a Shiny New Dramatic Reel! I’m thrilled to share my new dramatic reel! Hi-lights from some of the moments that moved me from some of my favorite dramatic roles! Clips from “As It Seems“, “Tom’s Dilemma“, “Therapy, Bro“, “The Gift” and “The Last Visit” are all wrapped up in this dreamy drama queen reel of mine! THANK YOU for having a look! And, HEY, feel free to share it share it share it!! !